It makes us proud to declare that FKH Media is pioneer of animation in Afghanistan. The first ever animation film in the history of Afghanistan titled “Yasin and Kaka Rauf” was produced in FKH Media. The Animation section was established in 2005 in FKH Media and by 2009, it successfully produced a 120 minutes high quality 3D animation film. 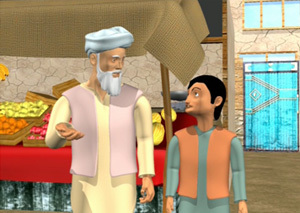 In 2006, the Company successfully produced the first animation in Afghanistan for the Rule of law project of USAID. This animation was formally inaugurated at Ministry of Information and Culture, attended by the representatives of USAID, Directorate of Afghan Films and other organizations. 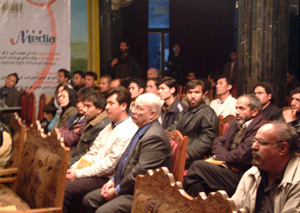 This event was given big coverage by the national and international media.